Stuart joins Mark and Rob this week while Brun takes the week off. The guys talk about what they’ve been playing lately which includes Titanfall and Dying Light. 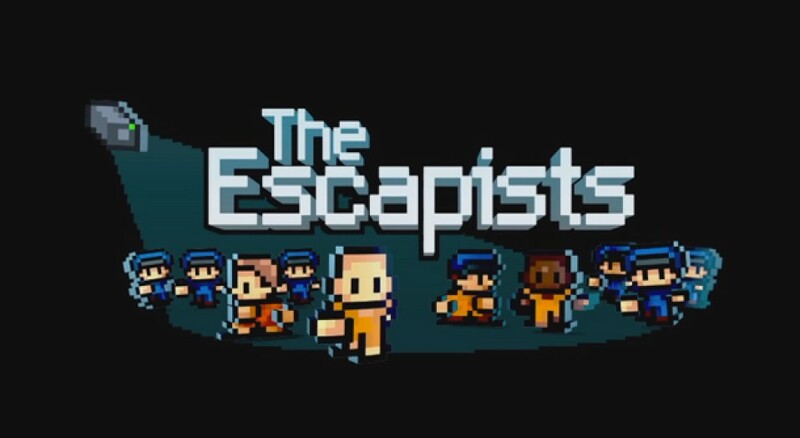 Mark covers the news from the past week including the release of the Escapists, Far Cry 4 DLC, a new mode for The Crew, updates to the Windows 10 Xbox app, Sunset Overdrive and more. Rob goes over some leaked info from the upcoming Ultimate Sale and then the guys get into the roundtable discussing the game developer Rare. The guys also discuss a new way to support the show.